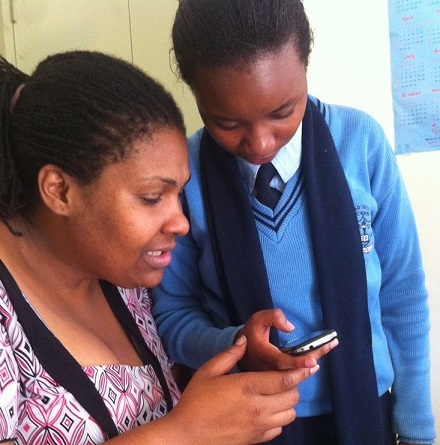 What happens when secondary school girls in Nairobi are introduced to a mobile learning tool? 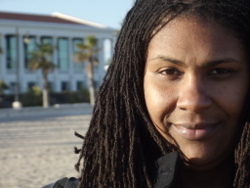 This is a few days late but the most recent issue of the Gender & Mobile/Learning Newsletter is now available. You may access the newsletter on the web by clicking this link.